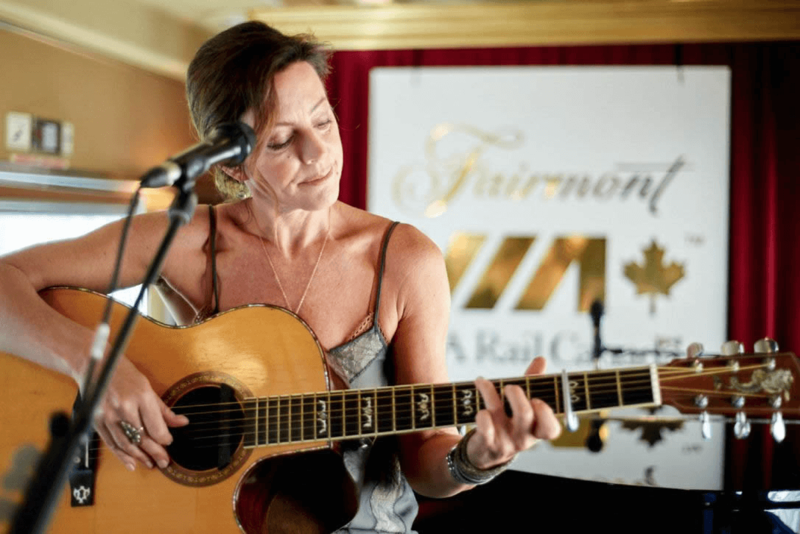 Fairmont was celebrating its Canadian heritage and was holding a familiarity event for its members of the PR and media world. 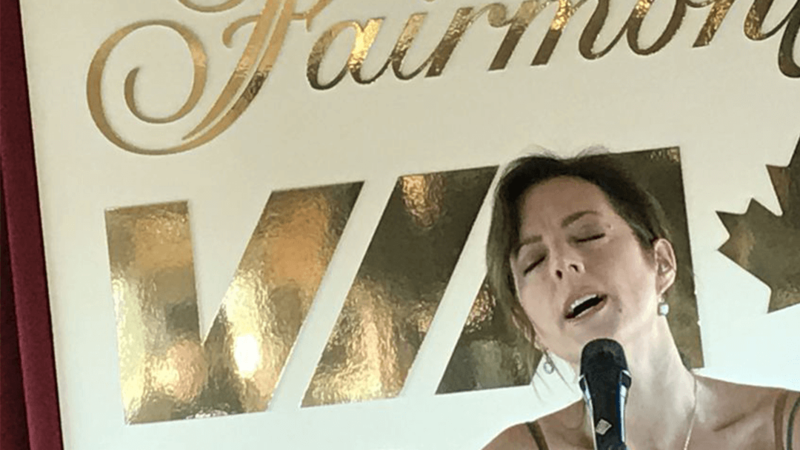 They were looking for a performer who would create buzz Canada-wide. 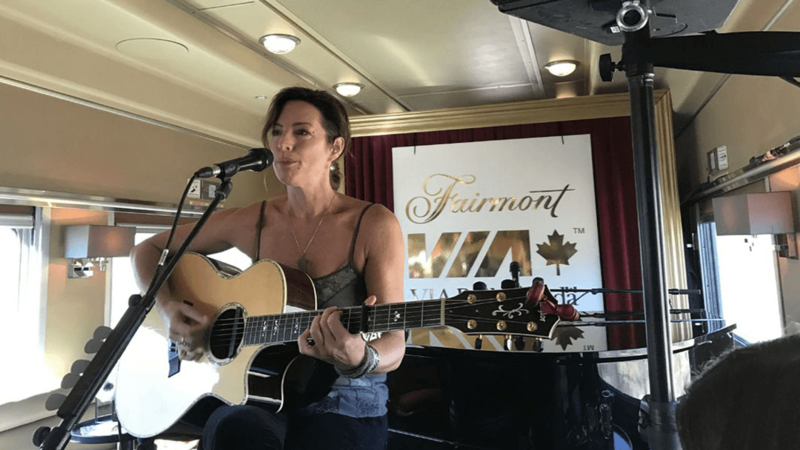 Sarah McLachlan, one of the biggest names in Canadian music, rocked the exclusive audience performing her beloved ballads on a train ride from Ottawa to Toronto.